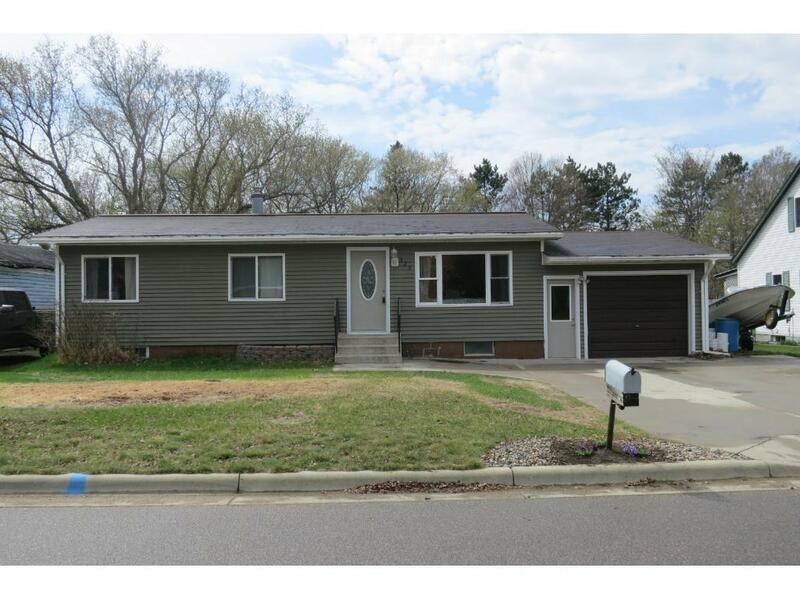 Nice 3 Bedrooms 1 Bathroom Long Prairie Rambler. This Home Features 3 Main Floor Bedrooms, Main Floor Laundry & Main Floor Full Bathroom. The Lower Level Is Unfinished So You Can Finish It The Way You Want To. Deck In Backyard, Garden Area, Plus Room For Activities.